Facebook has come up with a new set of Social plugins which enable you to provide engaging social experiences to your users with just a line of HTML. The Facebook Like Button is One of them. You can see a demo of the like button on this page. 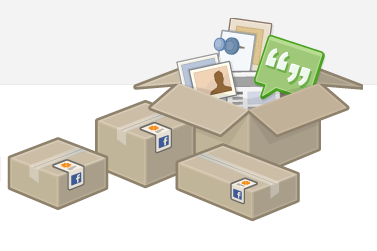 The Facebook like button will allow your readers to quickly share your posts with their Facebook Friends. You can also get to know how many people liked your Blog Post . 2. Look for <data:post.body/> and immediately after that place the following code. This code will show the Like Button on Post pages only. If you want to display it everywhere, then remove the two lines of code in red. 3. Save the template and you should see the Like Button Below each of your posts. a) Now try changing action=like to action=recommend in the code and you will see something like . How To Make Your Blog Load Faster ?